Influencer marketing has its dissenters but the discipline sprung from our dislike in ads and an end of blind trust in media, brands and business. Don't like influencer marketing? Then offer a better alternative. The media backlash against influencer marketing continues. Some of it deserved; some less so. There is a positive to take from this negative. The deluge of reporting on this communications channel pays testament to the growing importance of influencer marketing as a discipline. There would be little need or interest for rivers of digital ink to be devoted to slamming influencer marketing if it wasn’t seen as newsworthy to media mastheads’ audiences. Conflating terms:- notably the media deriding influencer marketing whilst describing influencer advertising. Using the term influencers as shorthand for celebrities, personalities, models, anyone with a high social media follower count. Turning a Nelsonian eye to all social media platforms save for Instagram. Mainstream media and influencers chasing the same advertising spend. Before writing off influencer marketing dissenters might do well to better understand precisely what it is and how we arrived at this point. And, then, if still dissatisfied offer a better, more viable, alternative. Institutions no longer enjoy our blind trust. Nor do big brands. Nor big business. Nor religion. Nor government. Nor the media. We do however still trust people like us. We feel that influencers are those people. People we can relate to. Their experience becomes our evidence. We follow their recommendations. We don’t yet see their content as advertisements. As consumers, we’ve grown savvy - immune to the advertisers’ guile. We’d rather trust the opinion of someone just like us, someone who’s really used the product, to tell us whether the product works or not. Whether it’s worth the purchase price. Beyond immediate friends and family we’ve turned, by extension, to social media influencers. They are people like us - but at scale. We find them more relatable; more engaging than traditionally authoritative voices. A less polished, more authentic, intimate voice which moves us to change our behaviours or opinions. Trust expert Rachel Botsman describes this trust shift making a distinction between distributed and institutional trust. Institutional trust, explains Botsman in her book Who Can you Trust? is “trust that flows upwards to leaders, experts and brands, and runs through institutions and intermediaries such as courts, regulatory bodies and corporations (e.g. trusting your bank to safeguard your savings).” Distributed trust is “trust that flows laterally between individuals, enabled by networks, platforms and systems”. 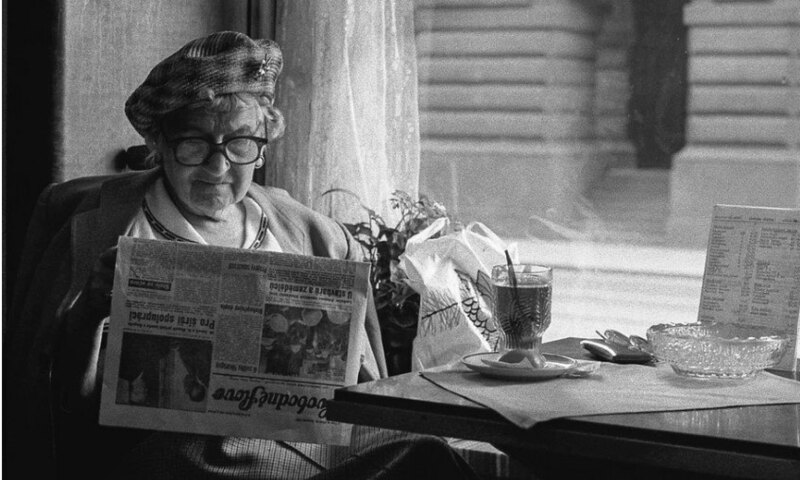 Influencer marketing alternative: We no longer like reading newspapers. The drive to advertise in them is dropping as a direct knock-on effect. Those who do still read newspapers are getting older. Media has fragmented from print, radio and television to online and social media. Influencers have emerged on every media, in every market. The splintering media is not new, you can trace it back to the 1920s with the advent of commercial radio. Widespread adoption of television in the 1950s added to newspaper circulation woes. The advent of the internet sped the disintegration of the media landscape. Last year Reach, the owner of UK newspapers including The Express, The Star, The Mirror as well as OK magazine took a £200m hit. Johnston Press plc went into administration in 2018 after 251 years in the newspaper business. We no longer like reading newspapers. The drive to advertise in them is dropping as a direct knock-on effect. Those of us who do like reading newspapers are getting older. The average age of a Daily Mail reader is 58. For The Telegraph the average age is 61. The Independent audience is the youngest on average, at 43, while its sister paper, i, comes in considerably older, at 50. Traditional text-based media are not alone in suffering. Born digital titles are also under pressure. Already this year we’ve seen journalists being laid-off from Buzzfeed, Vice and HuffPost. Whilst women's interest online title the Pool has entered administration. Viewing figures for free-to-air television channels show the average age of viewers is greying, too. The average age of a BBC1 viewer is 61. It’s a year older on BBC 2. Research by Enders Analysis places ITV’s average viewer at 60. It’s two years younger on Channel 5 at 58 and on Channel 4 the average viewer’s age is 55. Even at E4, the average age is 42. On the flip-side, almost half of 3-4-year-olds (45%) in the UK have watched programmes on YouTube. Whilst 89% of 12-15-year-olds have accessed the video sharing platform. This year there has been a shift among 8-11s in how they prefer to view content. 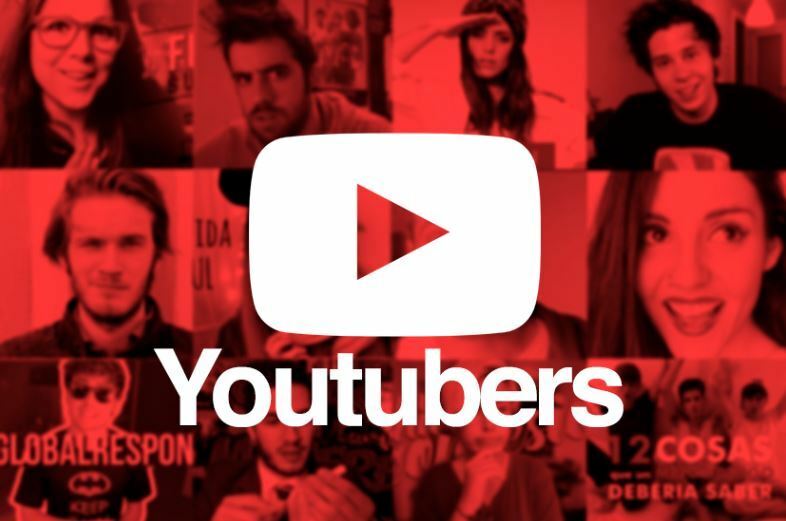 According to Ofcom’s annual study of media use and attitudes 49% say they prefer to watch YouTube content rather than TV programmes on a TV set. This is a rise from 40% on 2017 figures. Influencer marketing alternative -- half of 8-11 year olds say they prefer to watch YouTube content rather than TV programmes on a TV set. The marketing landscape has changed to mirror the shattering of the media landscape. Control has moved from media and brands to the consumer. Communicators need to entertain and inform rather than interrupt with overt sales messages. As consumers, we don’t like ads. We ignore them. We block them. We hate banner ads, pop-ups and search ads. We turn to Netflix to tune at ads on the telly. We pay Spotify to parse advertisements from our music stream. It’s projected that 27.5% of U.S. internet users will block ads on their connected devices in 2020. Traditional marketing communications was interruptive and marketing communications-centric. Modern marcoms is customer-focused and helpful. Content is useful to a select audience by dint of being informative, inspirational, educational, aspirational, or entertaining. Social media platforms have democratized celebrity. Social media influencers are not an alternative to celebrities; they are the new celebrities. But there’s a difference. We find influencers more relatable, accessible and authentic than ‘traditional’ celebrities. We have an almost infinite choice as consumers. Trouble is, we have a finite amount of attention to devote. Every day, as consumers, we are bombarded by more brand messages than we can hope to make sense of. We turn to influencers to help us cut through this content clutter; to help us make sense of what information should be important to us; to help us affect action. Influencer marketing alternative -- Keith Weed the outgoing Unilever CMO has devoted much effort in the remaining months of his 30-plus-year career as a marketer to railing against influencer fraud. What does the future hold? An influencer marketing alternative? Keith Weed, the outgoing Unilever CMO has devoted much effort in the remaining months of his 30-plus-year career as a marketer to railing against influencer fraud. His aim: to remove the canker from the industry for good. If influencer marketing did not promise such an important future for the industry I suspect Keith would be saving his breath for cooling his Pot Noodle. Far from influencer marketing hitting the zenith of Gartner’s hype cycle the journey is only just beginning. The areas in which we work with influencers will become more sophisticated and nuanced. Many communicators work with influencers only at the awareness stage of the sales funnel. Influence isn’t confined to top-of-the-funnel activities such as brand awareness and share of voice. Influence can and should operate cross-functionally throughout the enterprise to engage customers and influencers at whatever point they are in their journey. 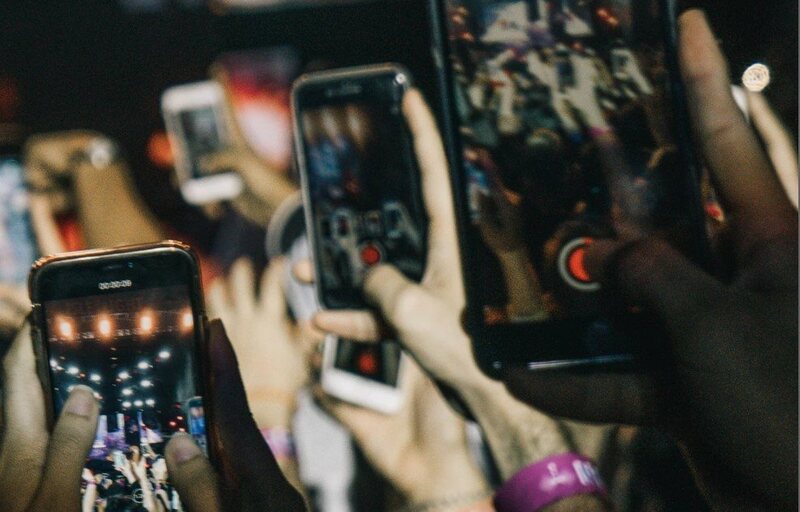 Among advanced brands, influencer marketing and digital marketing are focusing on growth and performance without losing sight of relationships and the value of peer-to-peer engagement. I’ve written before about how bold brands are taking a new approach to product development by integrating influencers and advocates into every step of the development process. It makes sense. If, as a brand, you have identified a group of influencers who engage the same audience that you're aiming to reach. These influencers know how to create content which resonates with their audience because they know and understand their followers. They listen to them. They answer their followers' questions. They monitor the analytics for each post. Bringing influencers into the product development process should be win-win for both brand and influencer. 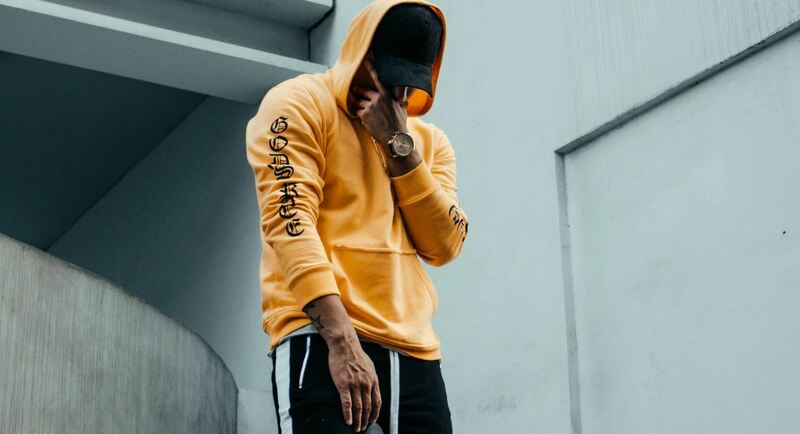 It gives influencers access to brand information needed to create fresh content for their followers, and gives brands the influencers' endorsement and fosters follower trust. Until communicators and advertisers can imagine something which replaces the value brought by influencers there will be no alternative. There may be a correction as BANJO influencers are ‘found out’ and their gravy train hits the buffers. The development of a shared language around influencer marketing founded on shared values and a shared purpose will help convince dissenters of influencer marketing's value.